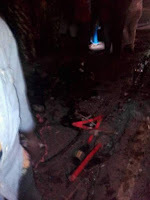 A fatal accident occurred along Enugu Abakaliki Expressway. 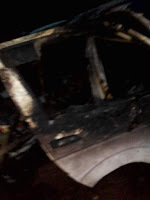 Three persons were burnt to death while others were seriously injured. 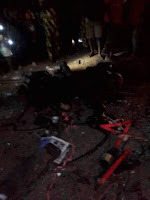 The fatal accident occurred around the hour of 6pm this evening, Friday November, 2 2018. 18 seaters bus that was fully loaded heading to Enugu collided another 18 seaters bus coming from Enugu at the single lane narrow express road at Ezzamgbo between Federal Girls College Ezzamgbo and General Hospital Ezzamgbo. 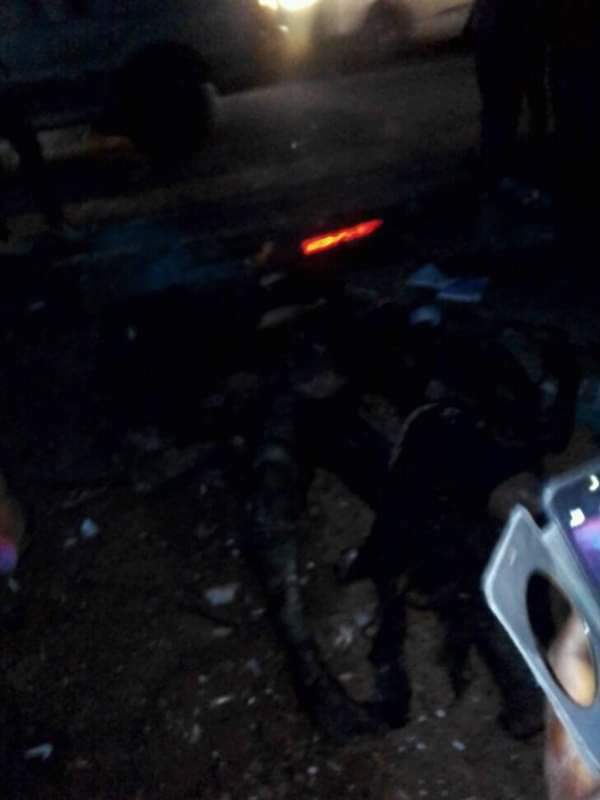 An eyewitness said the commuter Hiace bus heading to Enugu with high speed collided with its counterpart heading to Abakaliki.It tumbled immediately to the roadside and caught fire.According to him, "efforts made to quench the fire proved abortive". 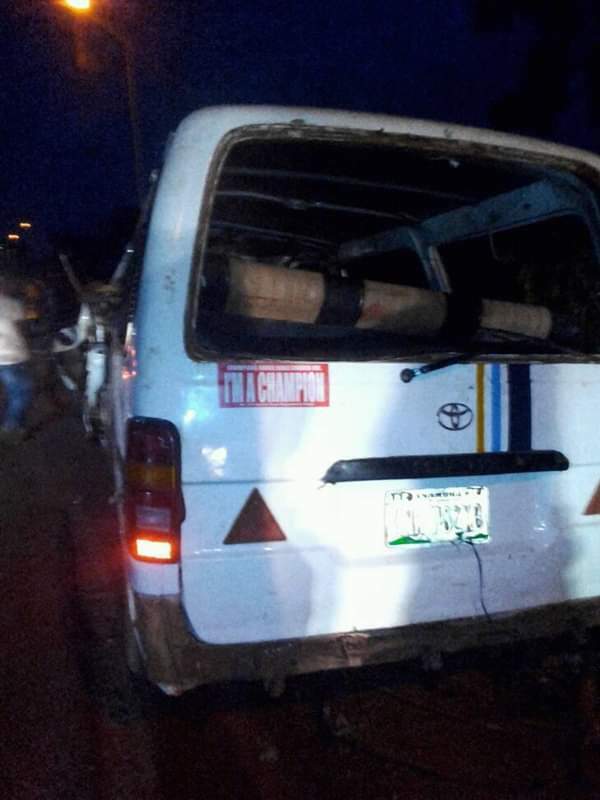 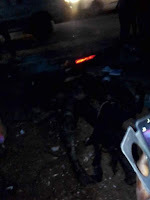 The bus heading to Enugu that was carrying the three passengers burnt beyond recognition was bearing a sticker inscribed MADONNA UNIVERSITY.It is not clear if the bus was carrying the students of the university.